The Excom draws upon, involves, engages from the outset a range of relevant communities of practice to co-develop and implement the work of the Warsaw International Mechanism for Loss and Damage. At Excom 7 (March 2018), the Executive Committee established three expert groups on slow onset events, non-economic losses and comprehensive risk management approaches. At the same meeting, the Executive Committee also established the Roster of Experts of the Warsaw International Mechanism to identify experts who would be engaged in different activities mandated to the expert groups as per the five-year workplan of the Excom. 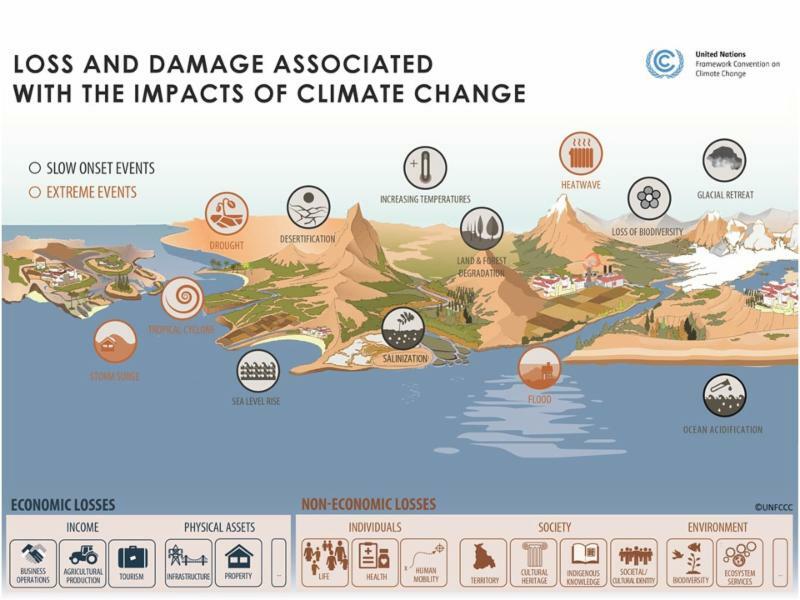 This Roster of Experts will help bring to the Mechanism the wealth of knowledge, expertise, and resources through their networks to help avert, minimize and address loss and damage associated with the adverse effects of climate change. Comprehensive risk management approaches which include assessment, reduction, transfer and retention.